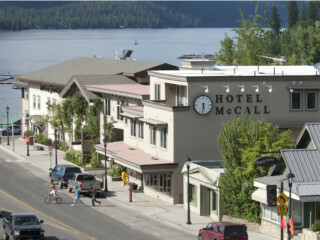 Hotel McCall is nestled in the heart of the small mountain town of McCall, Idaho, overlooking beautiful Payette Lake. 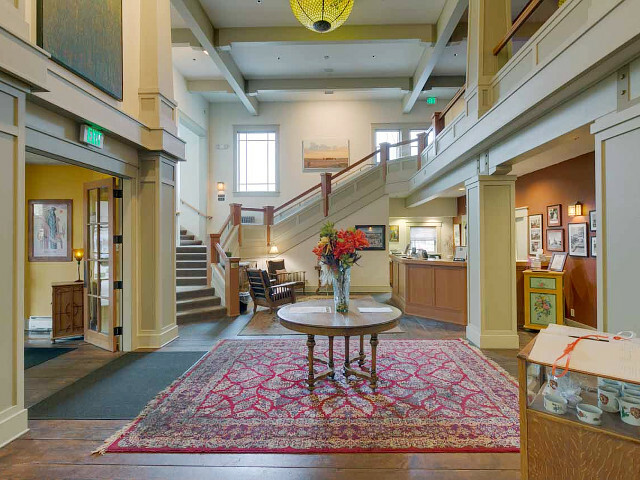 The Hotel has welcomed guests since 1904, and a change of ownership has revitalized this cornerstone of hospitality. 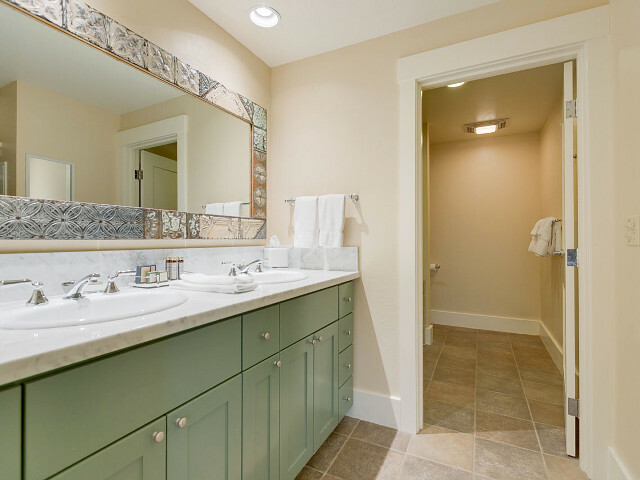 Many big and subtle changes have occurred to enhance your stay at this McCall icon. 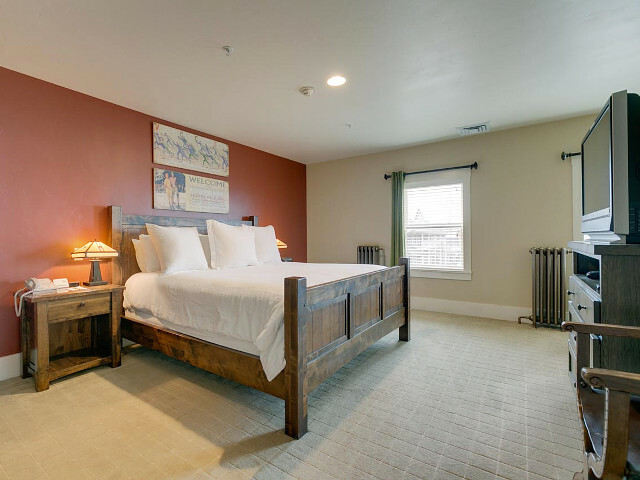 The hotel's rooms and condos, which include five condominiums, are decorated in warm colors and accented with cozy duvets and flowers. 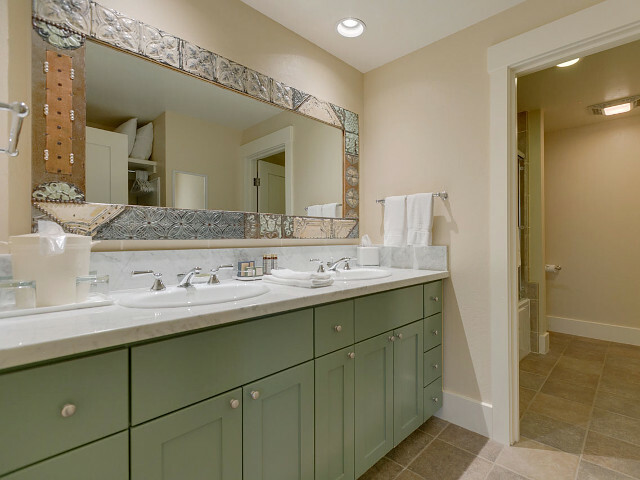 Amenities include granite countertops, private tiled baths with jetted tubs, 42" TVs with DVD players and an extensive DVD collection free to guests, and telephones. 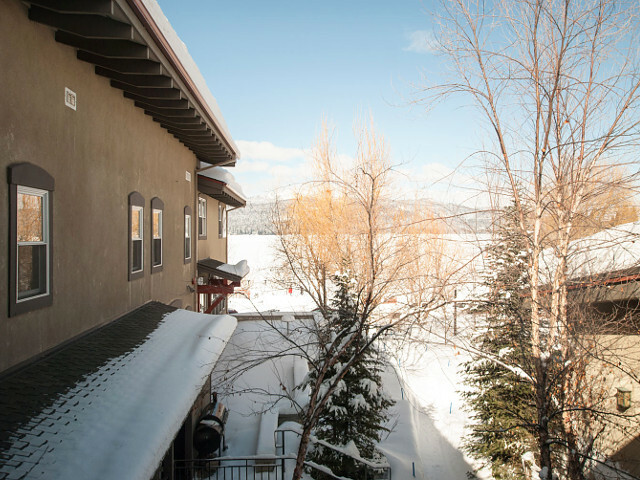 Guests wake up to freshly-brewed coffee in the lobby, newspapers at your door, morning sunshine and stunning views of Payette Lake and the central Idaho mountains. Complimentary tea in the library with a fireplace and lake view will warm hands and feet after a day of boating on the lake, golfing, skiing, ice skating, hiking, or river rafting. Also fresh-baked cookies are available in the evenings. 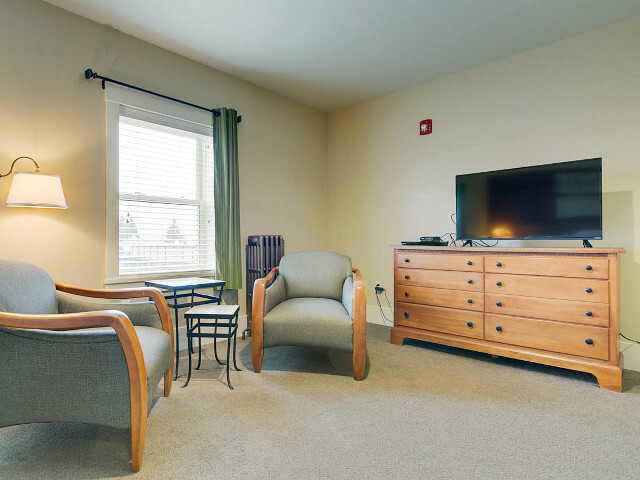 This room is ideal for relaxing with a crossword puzzle or playing cards with a friend. The library quickly converts into an exclusive meeting room that can accommodate up to twenty people. Perhaps Hotel McCall's greatest addition is Ruperts, a fine dining experience throughout the day, opening at 7 am for breakfast. A specific complimentary breakfast is available for guests staying at the Hotel. The main dining area has lovely lake views and warm light. It is spacious yet cozy. Outdoor seating is available, weather permitting. The menu includes many unique and delectable entres. Dinner would provide a special setting for special occasions. 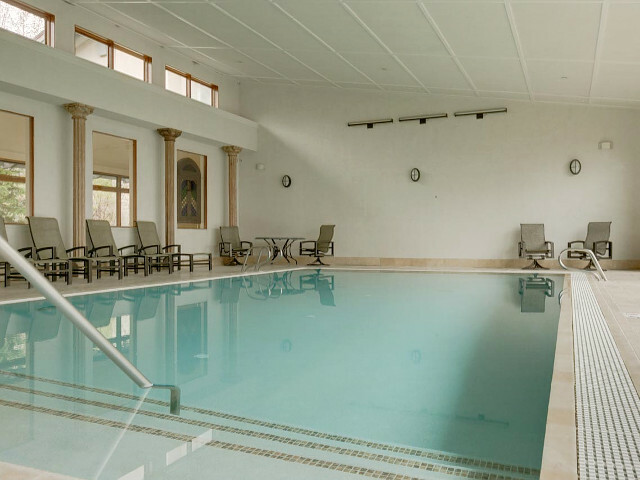 In July 2007, a beautiful indoor pool opened on the east side of the Hotel. It complements the great recreation already provided by the Bocci Courts located between the Hotel and the Bistro Wine Cafe. 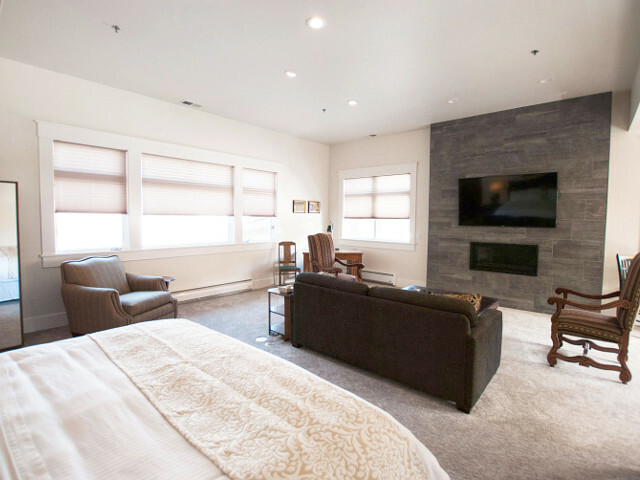 Centrally located to everything downtown McCall has to offer, the Hotel McCall continues to accommodate guests from around Idaho and the world. AAA, AARP and senior discounts NOT accepted. Military discounts available with proper I.D. (10% off). 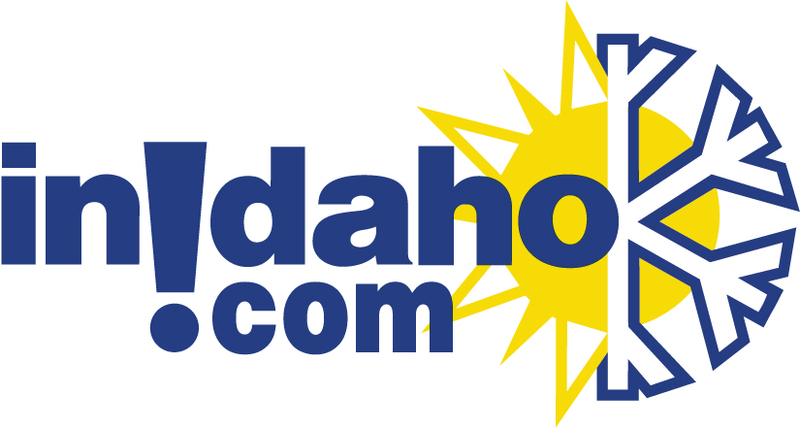 InIdaho has been partnered with McCall hotels and motels for about 21 years. 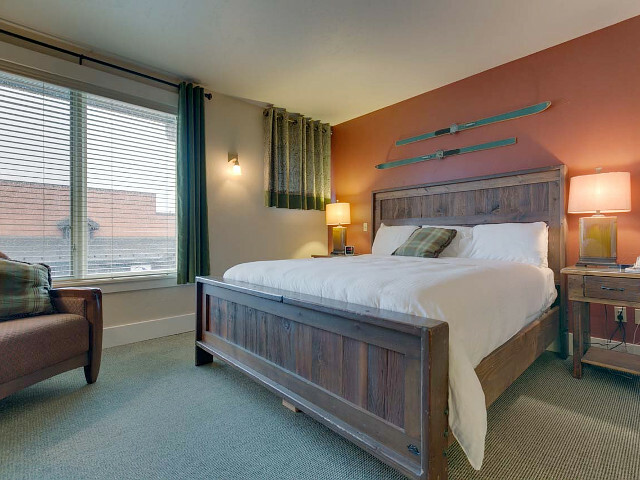 We guarantee the lowest prices for Hotel McCall reservations. 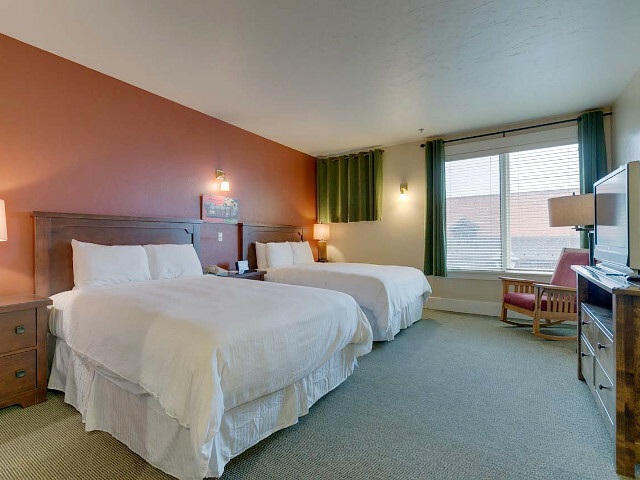 Our local idaho business is staffed by friendly and efficient employees who appreciate that you choose to make your reservations for Hotel McCall with us. 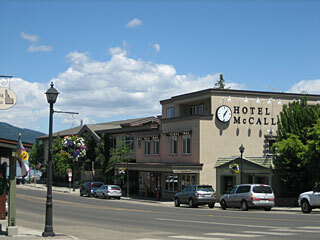 Our rates are always the same or lower as calling the Hotel McCall direct. 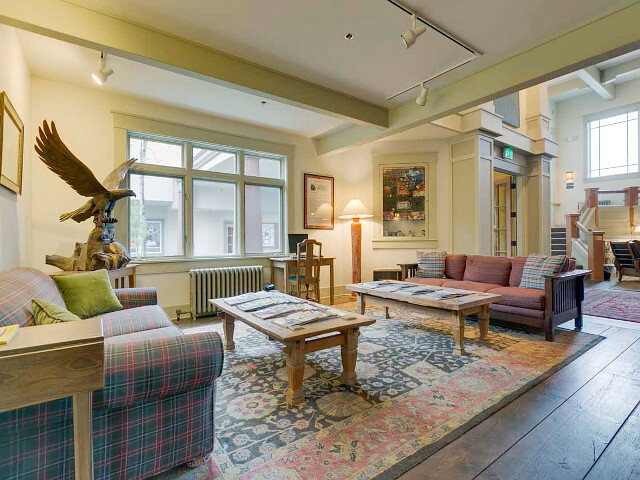 We also offer group rates for Hotel McCall - just contact us! 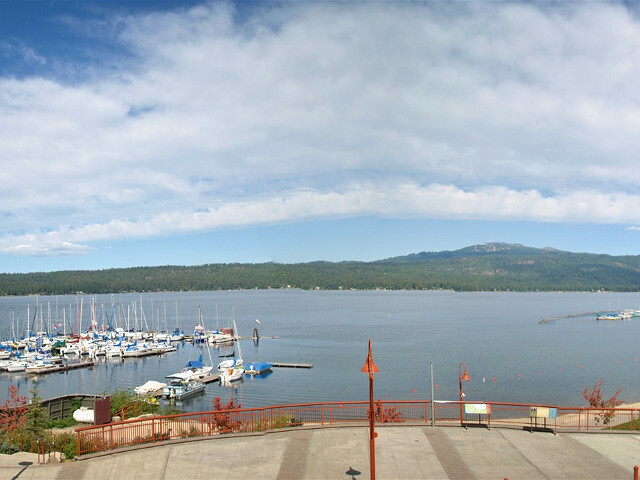 Directions: Downtown McCall and across the street from Payette Lake. 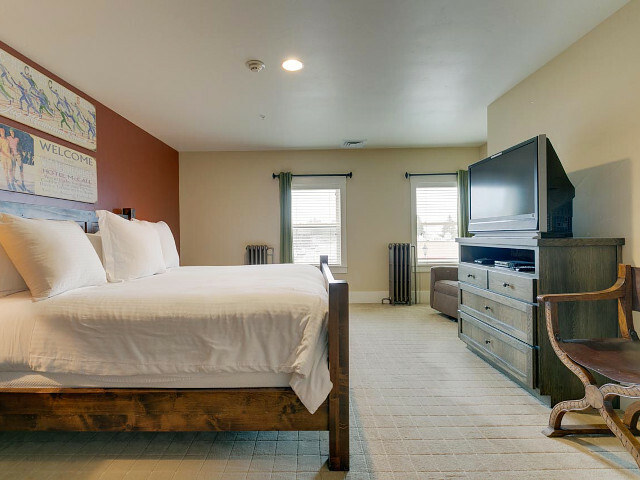 This guest room offers two queen beds, full bathroom with jetted tub, air conditioning, wireless internet and Satellite TV w/DVD. Some Double Queen rooms offer a microwave, but not all. Please let us know if you prefer a room with a microwave. Please note that standard rooms do not have fridge or coffee maker. 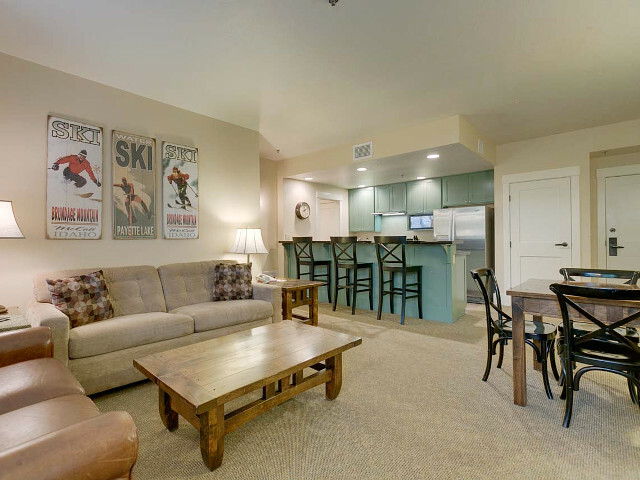 This deluxe one bedroom, one bath condo features a full kitchen, dining area and a lovely spacious living room. 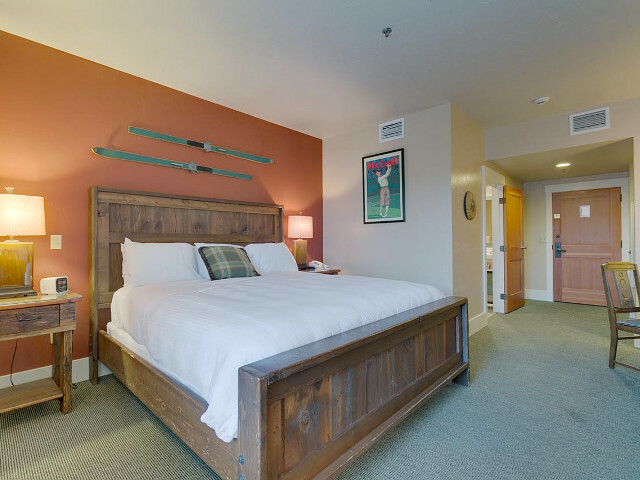 There is a king size bed in the bedroom and a queen sofa sleeper in the living area. 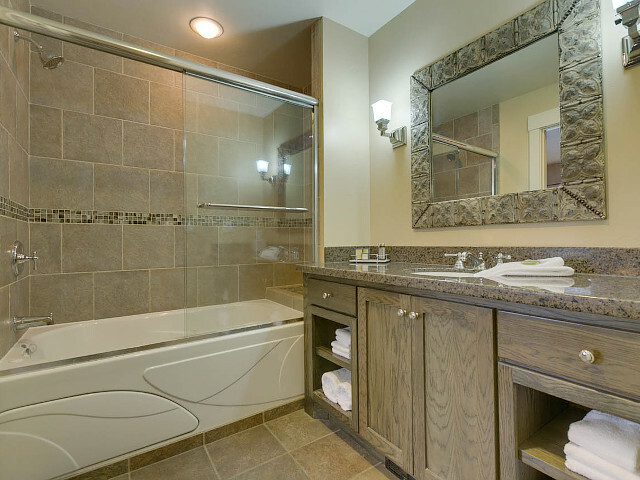 This condo does have air conditioning and a jacuzzi tub. One bedroom condos come with either a courtyard view or a standard or city-view. Some rooms have a balcony. 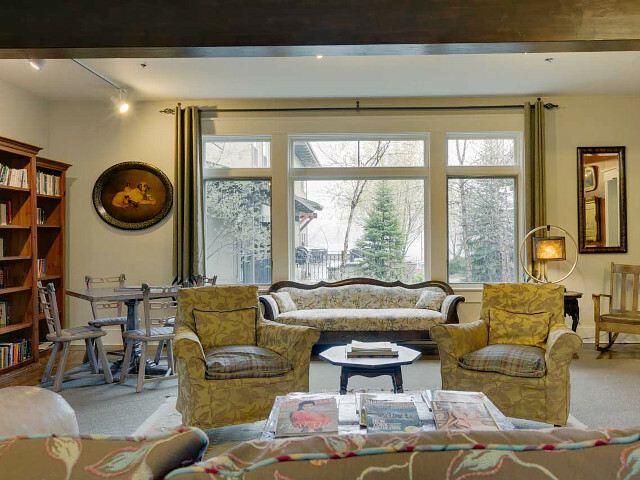 There are wood floors throughout and the furnishings are leather. 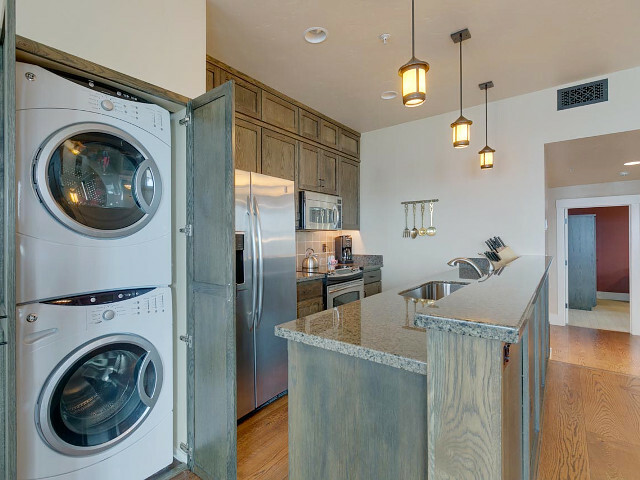 Counter tops are granite and kitchen appliances are stainless steel. 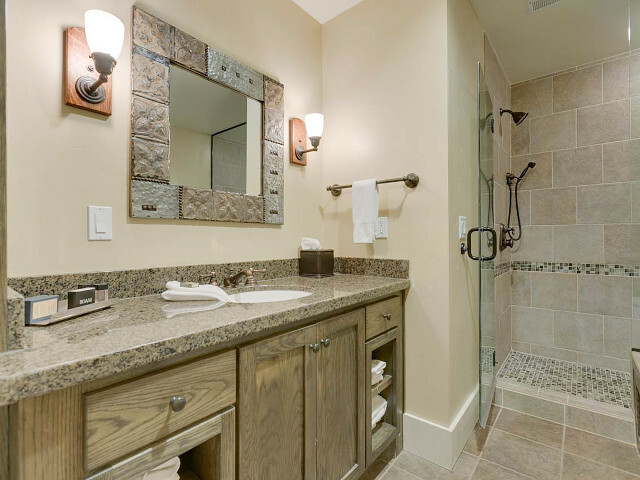 The bathroom is completely tiled with a glass shower. 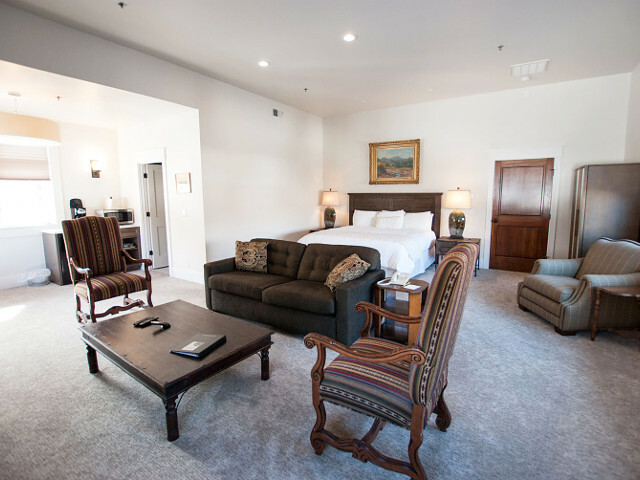 There is a 42" TV with a DVD player and guests have access to the Hotel's large selection of current DVDs. There is also a gas stove. 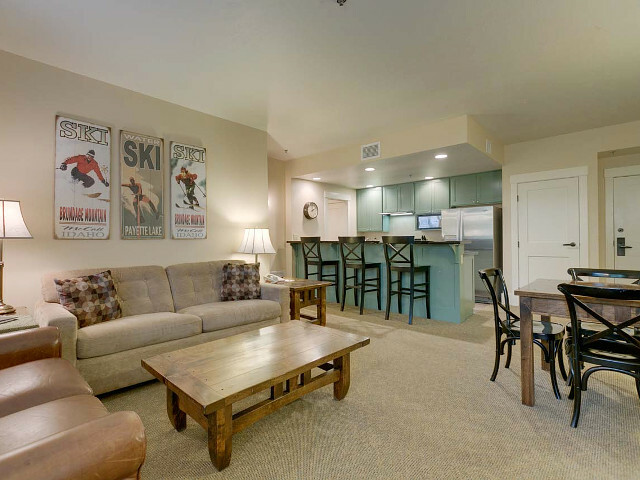 We have five one-bedroom condos available. 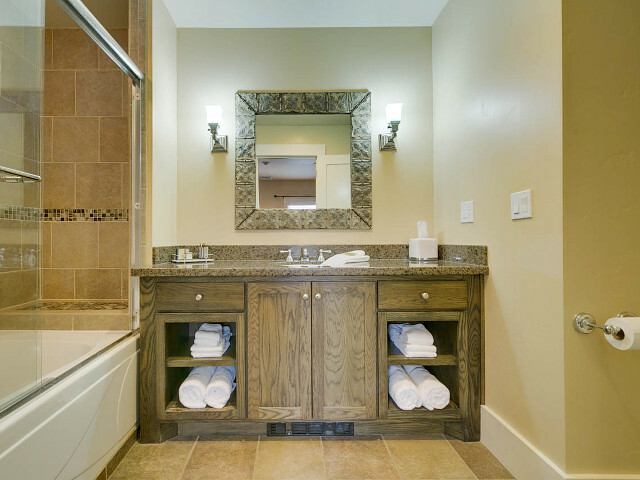 Three of which have an option to add an adjoining King room for groups needing the extra space. 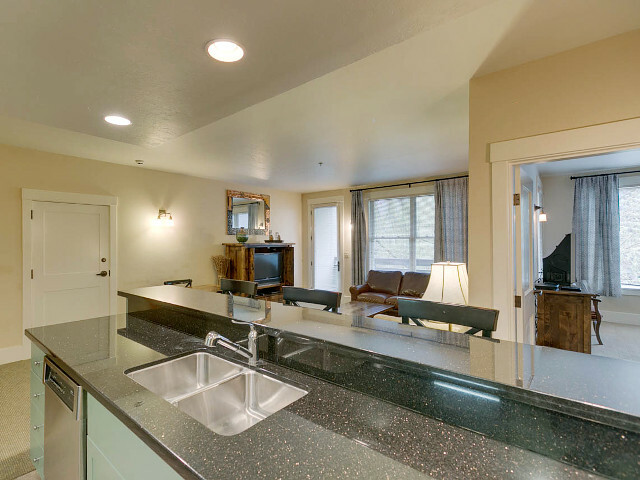 This deluxe two bedroom, one bath condo features a full kitchen, dining area and a lovely spacious living room. 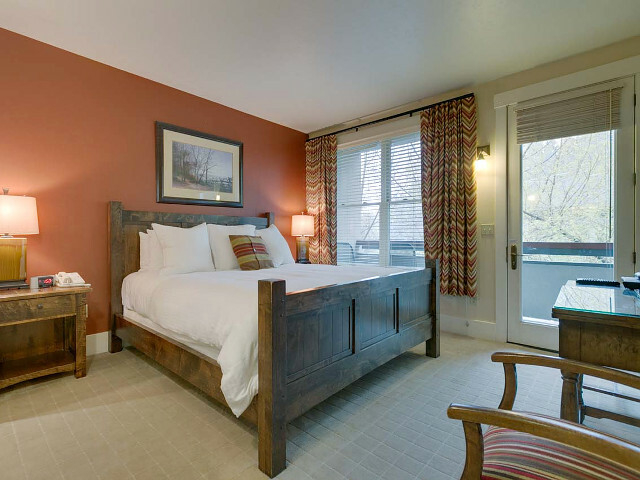 There is a king bed in each of the bedrooms and a queen sofa sleeper in the living area. 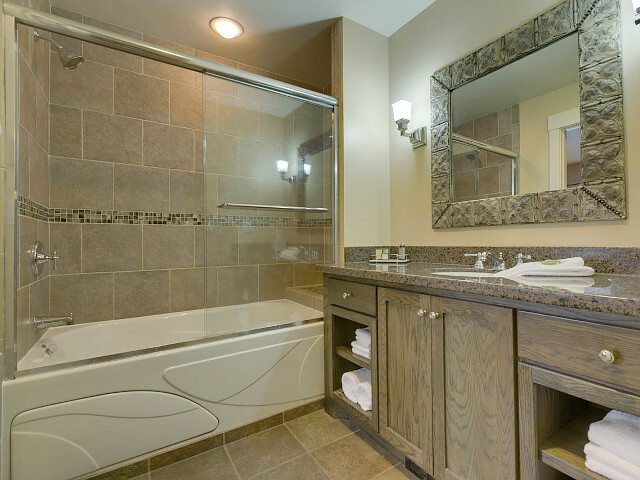 This condo does have air conditioning and a jacuzzi tub. 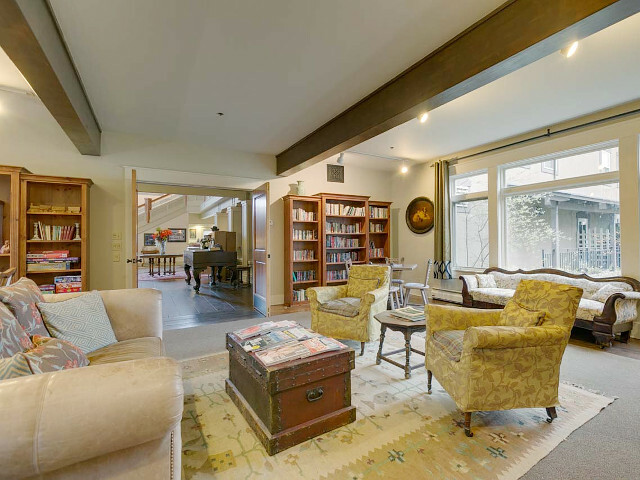 There are wood floors throughout and the furnishings are leather. 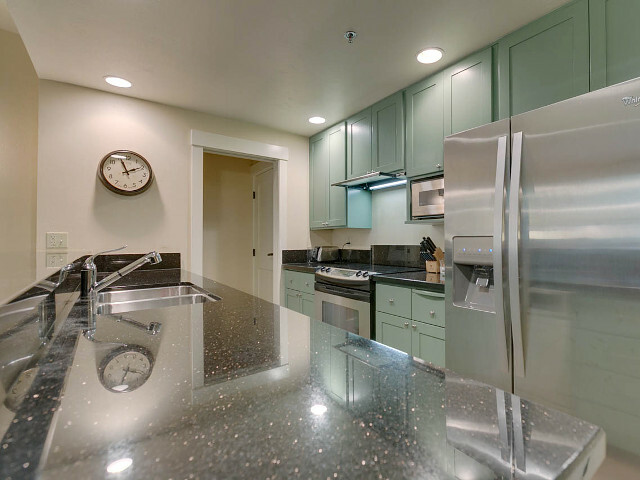 Counter tops are granite and kitchen appliances are stainless steel. 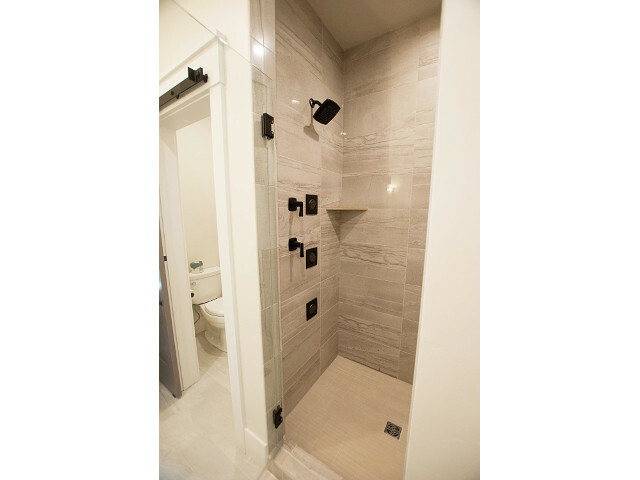 The bathroom is completely tiled with a glass shower. 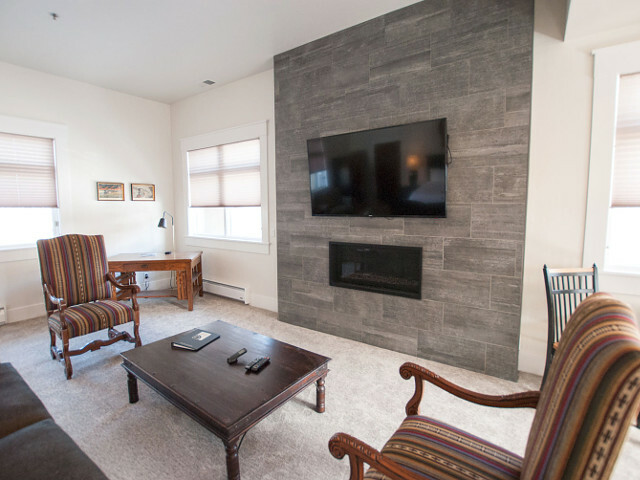 There is a 42" TV with a DVD player and guests have access to the Hotel's large selection of current DVDs. Please Note: The 2-bedroom condo is created by connecting a standard 1-bedroom courtyard or city-view condo to an adjoining standard king hotel room. 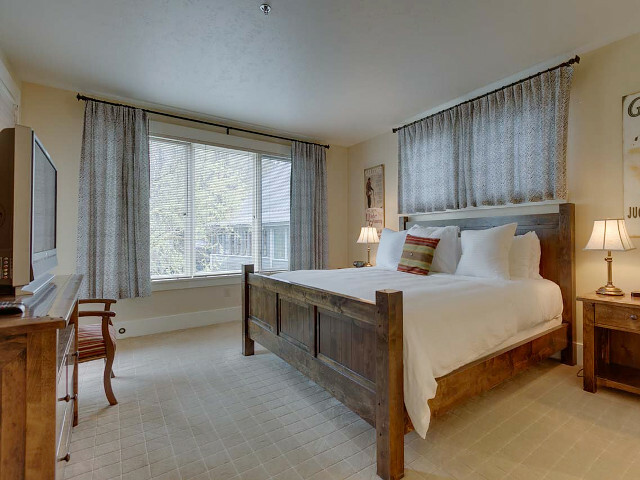 Three of our 1-bedroom condos have the adjoining King room option. Please let us know at the time of booking if you require the extra space. Extra charges will apply to add the adjoining room. 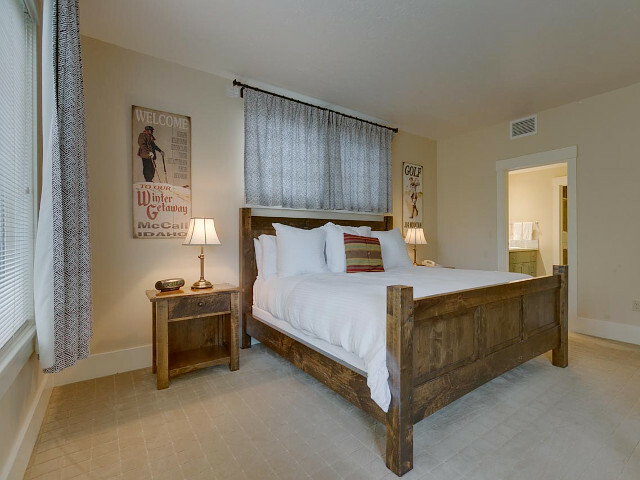 This over-sized guest room offers a king bed, sitting area, full bathroom with jetted tub, air conditioning, wireless internet and Satellite TV w/DVD. 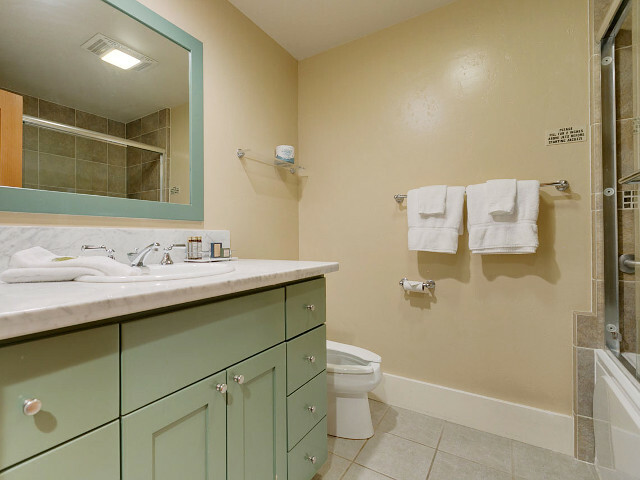 Deluxe King rooms come equipped with a mini-fridge, microwave and coffee maker. 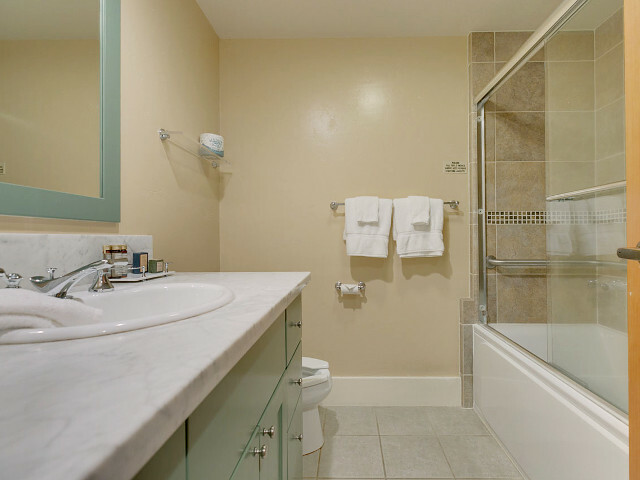 Please note: our Deluxe King rooms cannot be accessed by using the hotel elevator. 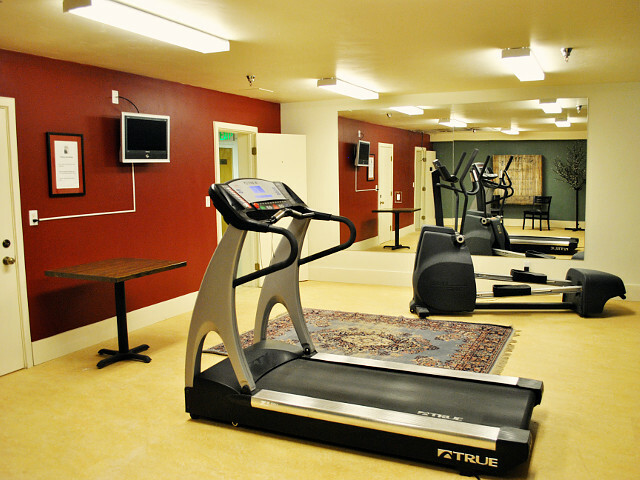 These rooms are located on the North end of the hotel while the elevator is located on the south side. Guest renting Deluxe King rooms will need to use the stairs. 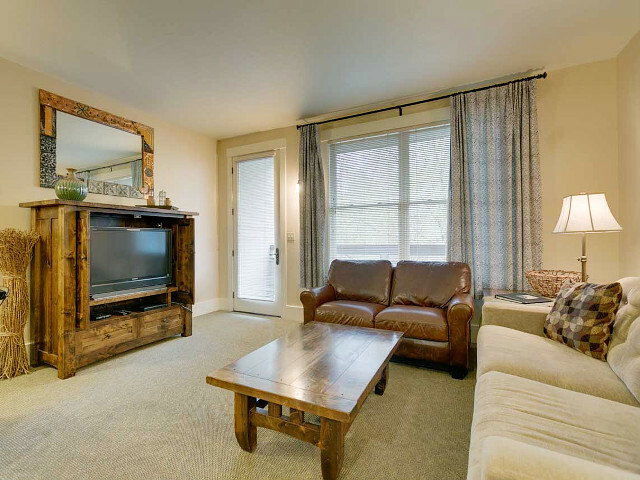 This Lakefront Condo offers a king bed, full kitchen, dining area and a lovely living room. 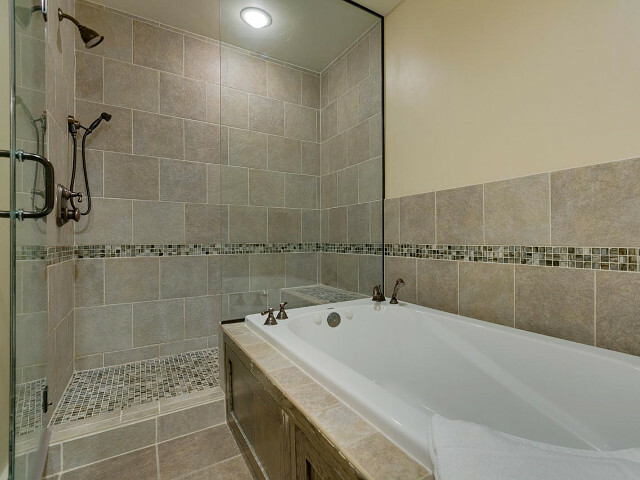 This condo does have air conditioning and a jacuzzi tub. 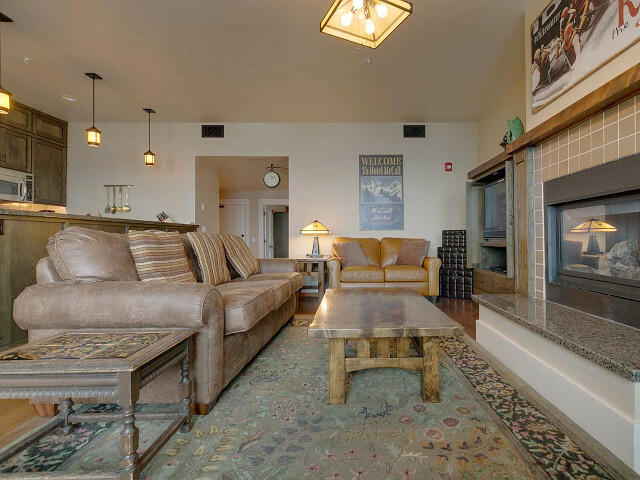 There are wood floors throughout and the furnishings are leather. 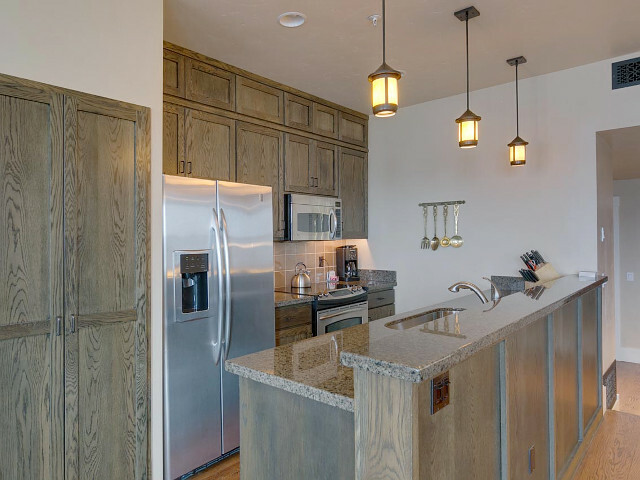 Counter tops are granite and kitchen appliances are stainless steel. 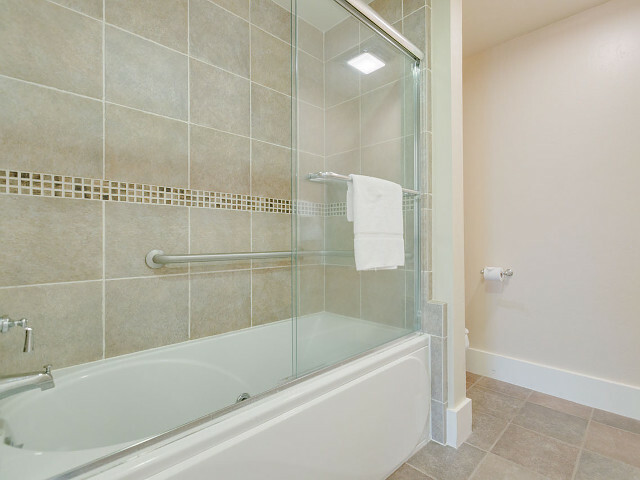 The bathroom is completely tiled with a glass shower. 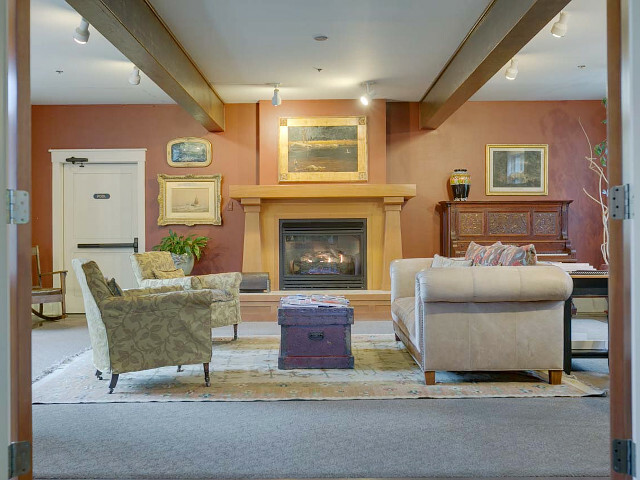 There is a gas fireplace, flat screen TV with a DVD player and guests have access to the Hotel's large selection of current DVDs. 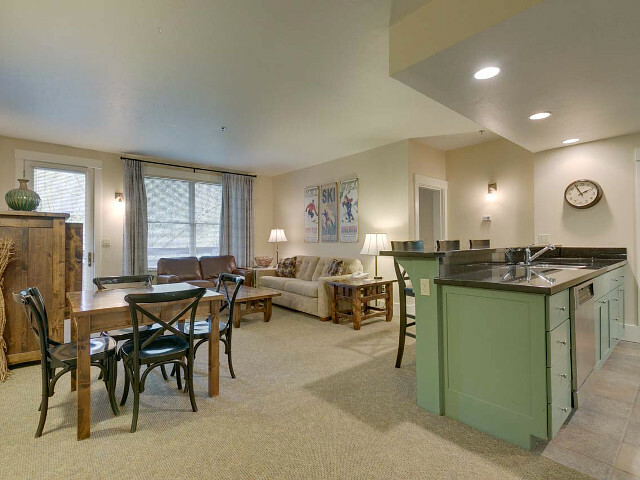 Enjoy lake and mountain views from your private balcony. 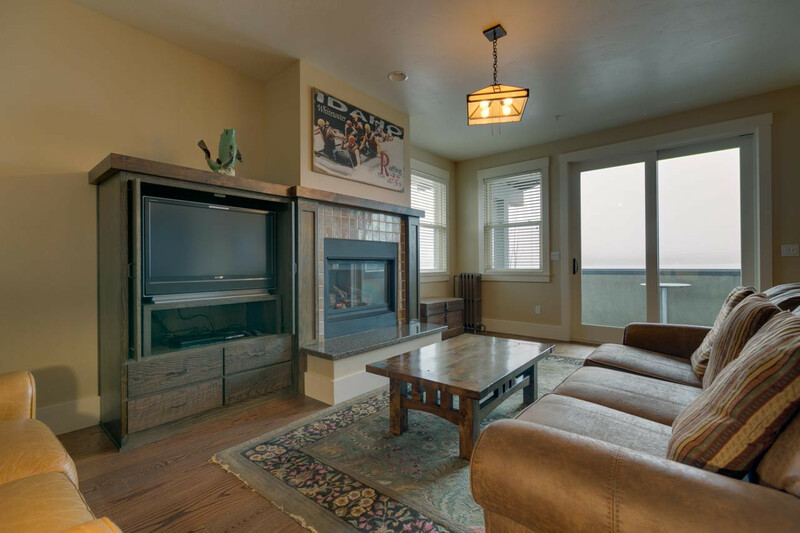 There are only two lake front/lake view condos available to rent. Please note: the lake view condos cannot be accessed by using the hotel elevator. Guests renting the lake view condos will need to use the stairs. 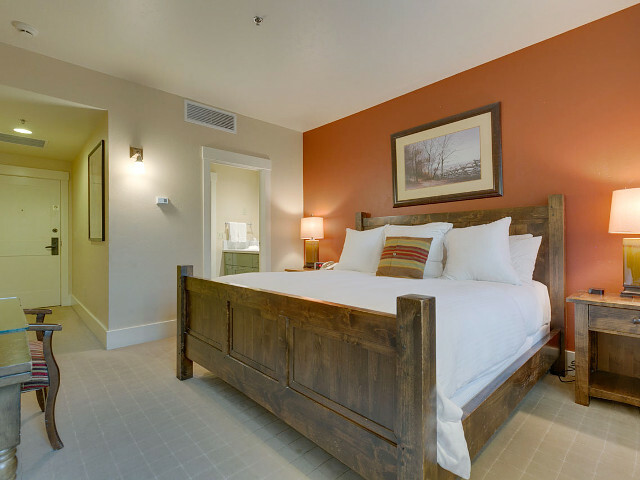 This guest room offers a king bed, full bathroom with jetted tub, air conditioning, wireless internet and Satellite TV w/DVD. 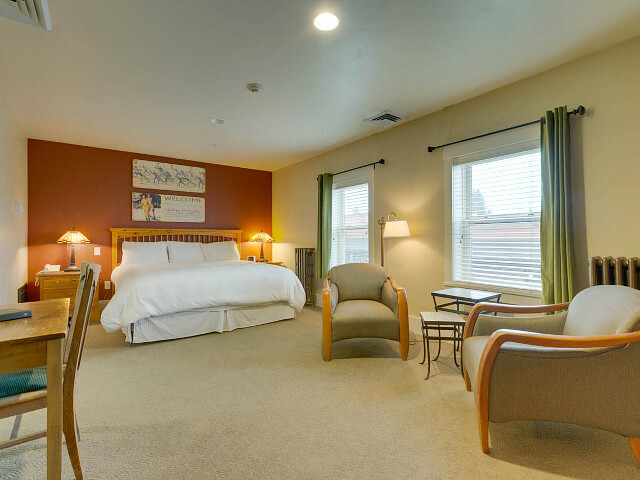 There is one street side (filtered lake view) ADA King room available upon request that is also pet friendly. 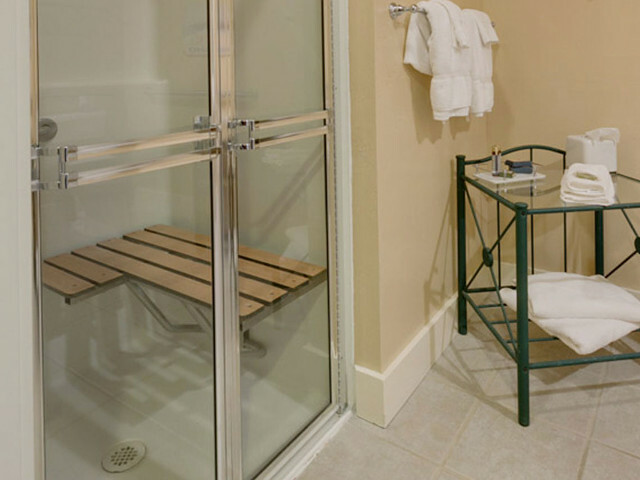 The ADA King room only has a shower in the bathroom (no bathtub). Please note that standard rooms do not have fridge or coffee maker. 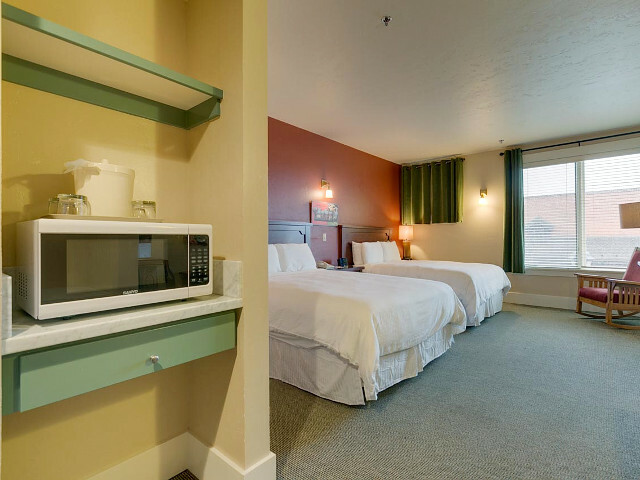 Upgrade to a Deluxe King if you would like microwave, fridge and coffee maker in-room. 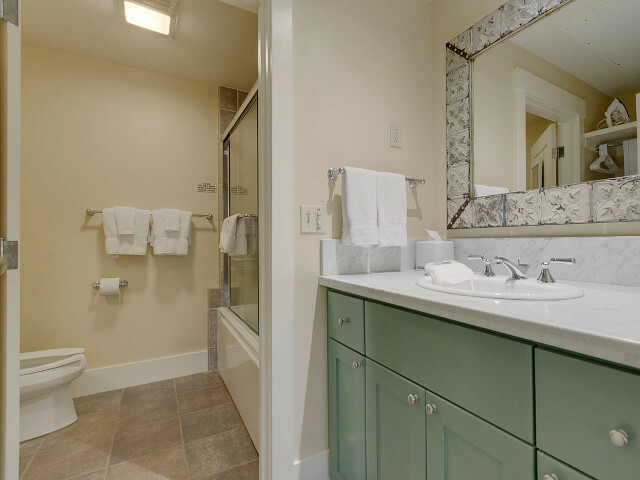 Please note: Guest reviews may mention certain amenities that may no longer be offered with Hotel McCall. Please check the amenities prior to booking to confirm. 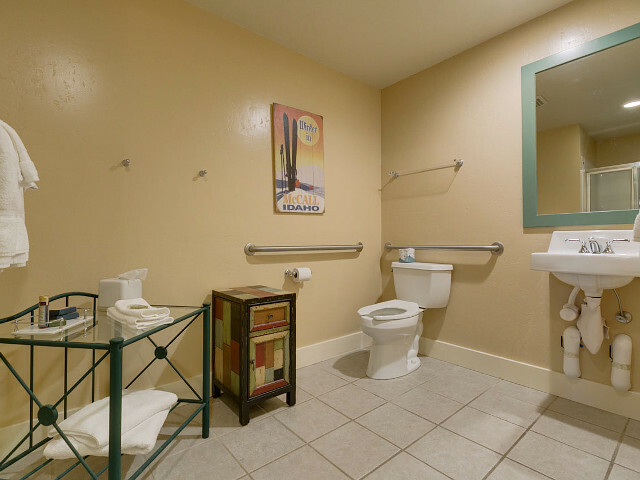 "Easy access, quick convenient access and quality hotel. very comfortable. 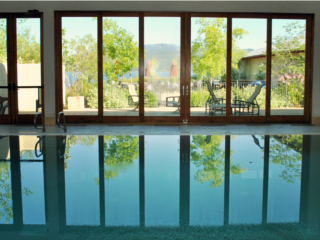 I would like the indoor pool to be warmer but at 15F outside, efficiency was probably an issue." 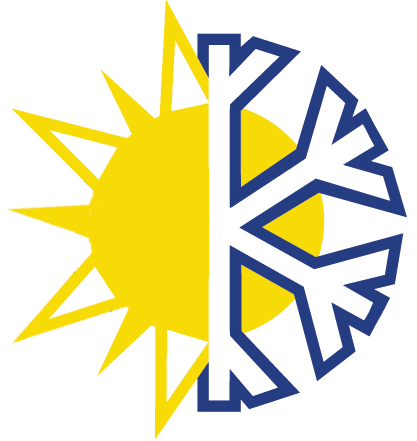 "The mattresses were covered in plastic and air circulation was not optimal. I feel like we spent the night in a sauna." 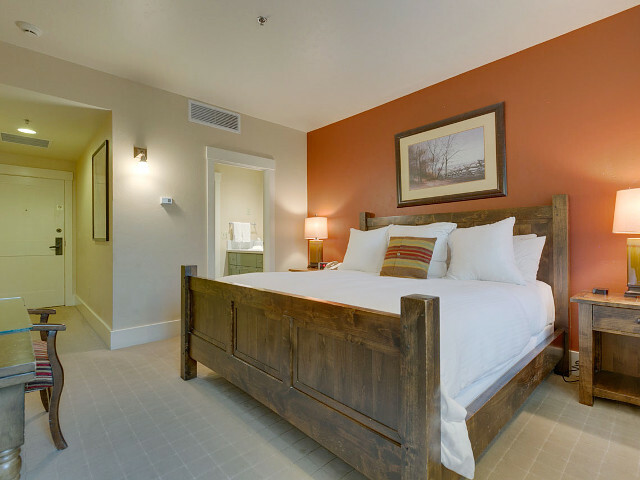 "Gorgeous, cozy hotel with the best location McCall has to offer - smack dab in the middle of downtown! 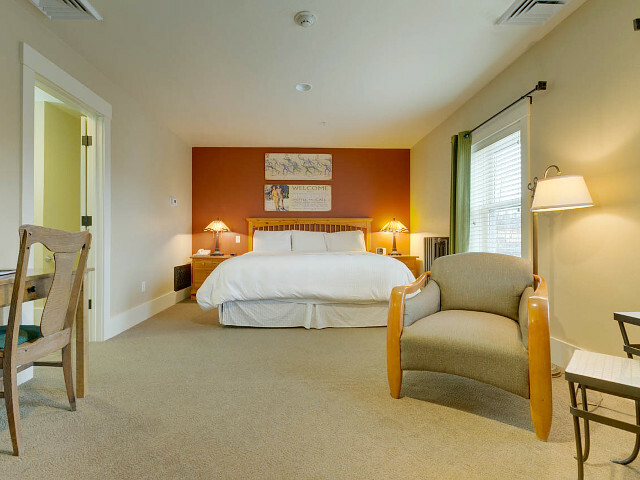 Easy walking distance to bars and restaurants, lovely in-house amenities, and a comfortable room with pretty views. " "I loved this place. Staff was great. Rooms were great. Definitely going back. " Cancellation Policy**:(May vary with special rates, packages & online bookings) 3 days notice is required for a cancellation with no penalty. With less than three-day notice, a penalty in the amount of the first night's lodging will be charged. Holiday Periods and Winter Carnival dates require a 2 week notice for no penalty. Full payment will be charged 2 weeks prior to arrival date during holiday time. Early check outs may be charged.